Final specs på Child's Play: Collector's Edition og NØJ, hvor ser den lækker ud! Caps-a-holic har kigget på The Thing fra Scream Factory. Det ser rigtig godt ud, men hvad sker der bordtennisbolden i SF vs. HD-DVD? Det ser ud som om at den er blevet visket væk. Det kunne godt ligne sådan en automatisk skidt-fjerner som lige har fanget noget den ikke skulle. - TALES FROM THE HOOD (1995) – The often-requested anthology film (Executive Producer by Spike Lee!) 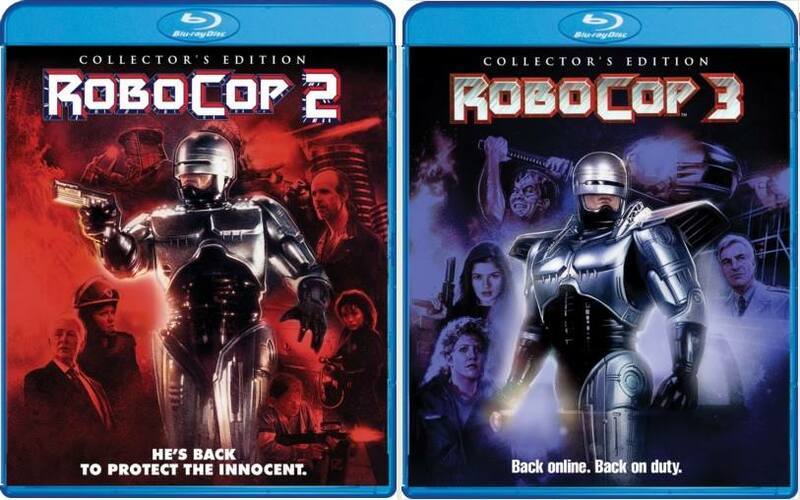 will finally make its Blu-ray format debut. - DEADTIME STORIES (1986) – Another fun and highly-requested anthology movie that many remember from the 80s which features Scott Valentine, Melissa Leo and a title sequence song that you’ll never get out of your head! 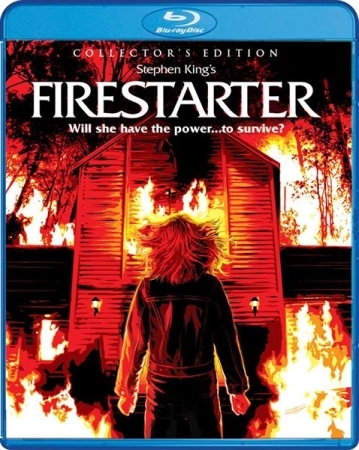 - FIRESTARTER (1984) – Stephen King’s fiery psychic tale is planned for the Collector’s Edition treatment and will receive an all-new 2K film transfer! - WHAT’S THE MATTER WITH HELEN? (1971) – Debbie Reynolds and Shelly Winters star in this offbeat and melodramatic thriller that has its fair share of fans. 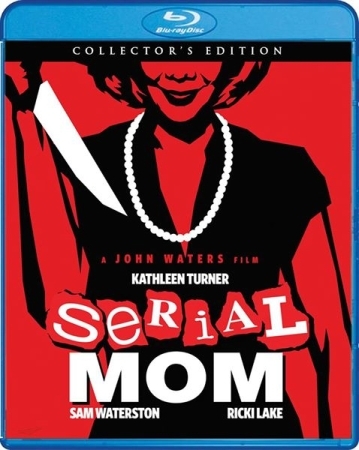 Also stars Dennis Weaver and Agnes Moorehead in supporting roles. - THE SCREAMING SKULL (1958) – We head back into the 50s bring you this enjoyable spooky gem about newlyweds that scared plenty back in its day. - PSYCHO (1998) – Gus Van Sant’s ambitious and highly-publicized (at the time) remake of Hitchcock’s classic makes its debut on the Blu-ray format. - THE VAGRANT (1992) – Bill Paxton and Michael Ironside star in this interesting and unique comedic horror film executive-produced by Mel Brooks! - THE ANGRY RED PLANET (1959) – A trip to mars turns into terror in this campy sci-fi thriller classic. - VIRUS (1999) – Speaking of Sci-fi thrillers, we have another one to add…but this one stars legendary Scream Queen Jamie Lee Curtis! 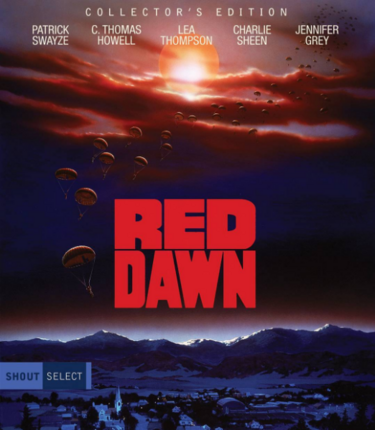 Also features William Baldwin and Donald Sutherland and has been long due for reevaluation. There you have it! Please note that we have very little specific details about them at this time other than what we have provided above. As always, we’ll provide more information down the road when we can. Again, Happy Halloween to everyone and enjoy the rest of the best holiday of the year! Lige hvad verden har brug for! Jeg har en ekstra kopi af The Thing på vej da jeg dummede mig og lavede en dobbeltordre.. Nogen herinde der er interesserede i at bytte en splinterny The Thing for en af følgende (med slipcover); Body Bags, Escape from New York, Sleepaway Camp, Sleepaway Camp 2, Day of the Dead, Dead Ringer, Maniac Cop 3? Er også interesseret i Criterion og Ghibli. Smider en tråd op på markedspladsen når den endelig ankommer, hvis ingen herinde er interesseret. 2eren er fin. 3eren så jeg godt nok mange gange, da jeg var lille. - The newly-commissioned front-facing artwork you see pictured on both comes to us from artist Paul Shipper (Escape from New York, The Thing) The reverse side of the wraps will showcase the original theatrical poster art designs. - Bonus features and specs are still in progress and will be announced sometime in Feb.
- Pre-order now directly from our website which includes shipping two weeks early plus a free 18” x 24” poster of the newly-designed key art (while supplies last)! Senest rettet af Fritte ons mar 22, 2017 21:45, rettet i alt 1 gang. Mr. Waters has been very involved in our strategy, which we couldn’t be more grateful for. The newly-designed artwork you see here (from The CRP Group—who also did Rabid and Firestarter recently) has his blessing. The original theatrical art will be on the reverse. Så er der specs til RoboDuo'en. De er loaded med ekstra materiale! 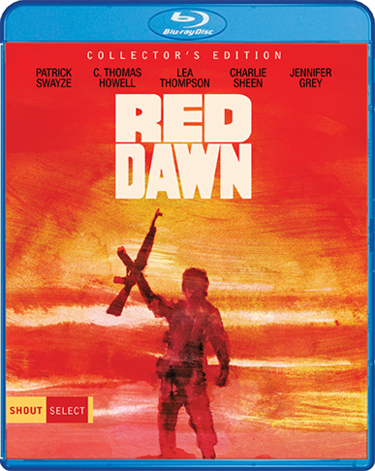 The extras on our upcoming Collector Edition Blu-ray releases are now finalized! Check the long list of them below. Both titles officially release on March 21 but if you order directly from us you'll get them two weeks early plus receive a limited-edition 18" x 24" poster (while supplies last). Det er mange år siden, jeg har set Robo 2, og 3'eren havde et ry som lidt for børnevenlig, så den har jeg aldrig set. Er det her sæt noget, man bør holde øje med?